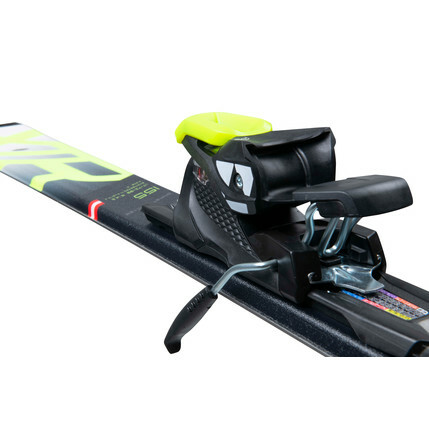 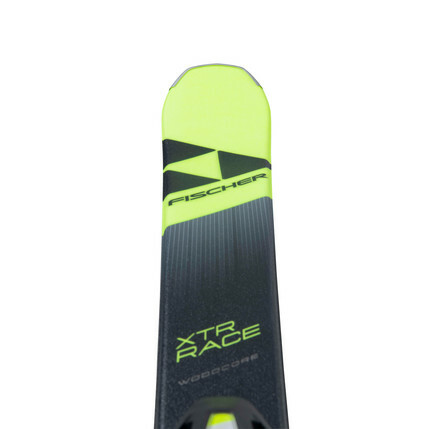 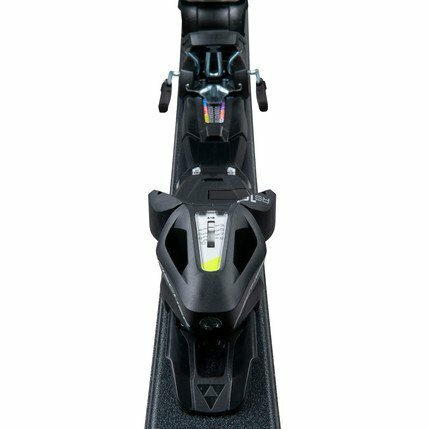 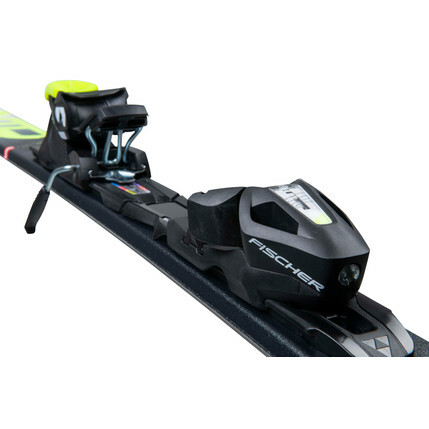 With the Fischer XTR Race, you are especially strong on groomed slopes. 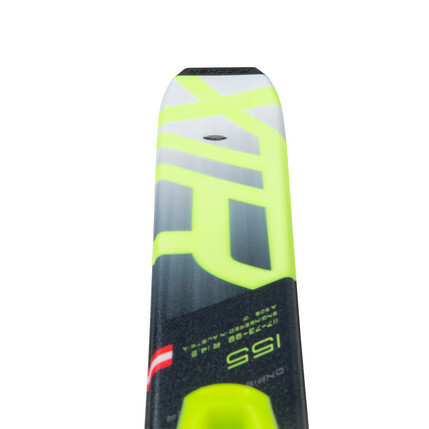 The protective Ceradur glass fibre and reinforced edges guarantee you a perfect day on the slopes. 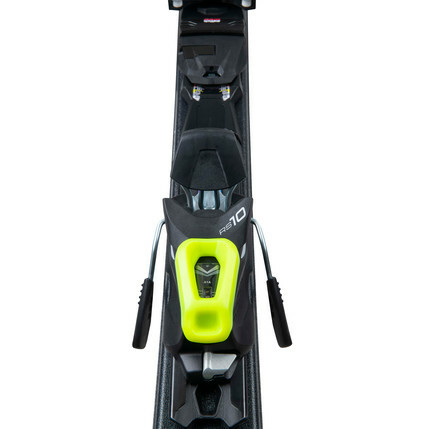 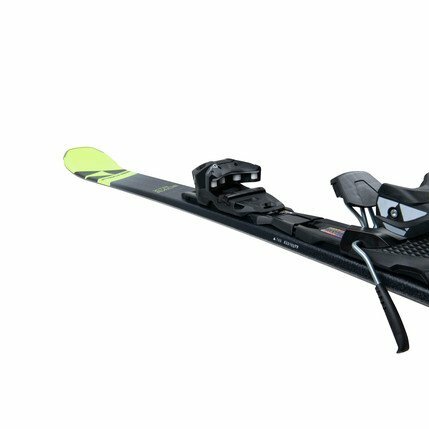 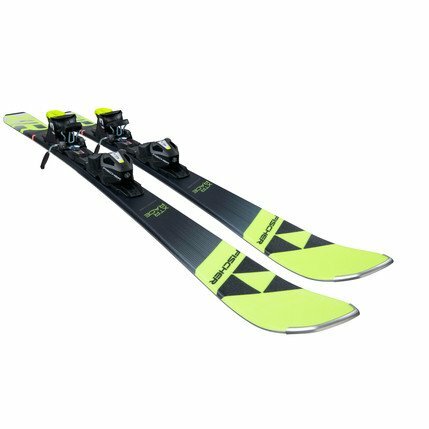 If you want an all-mountain ski with an extremely robust surface you can rely on, then choose this ski, as it will see you right even in tough conditions. 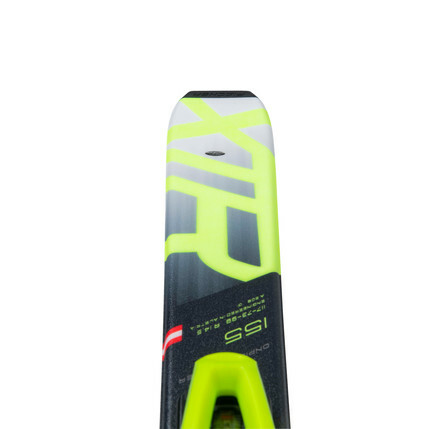 Its reinforced edges guarantee you a perfect day on the slopes.